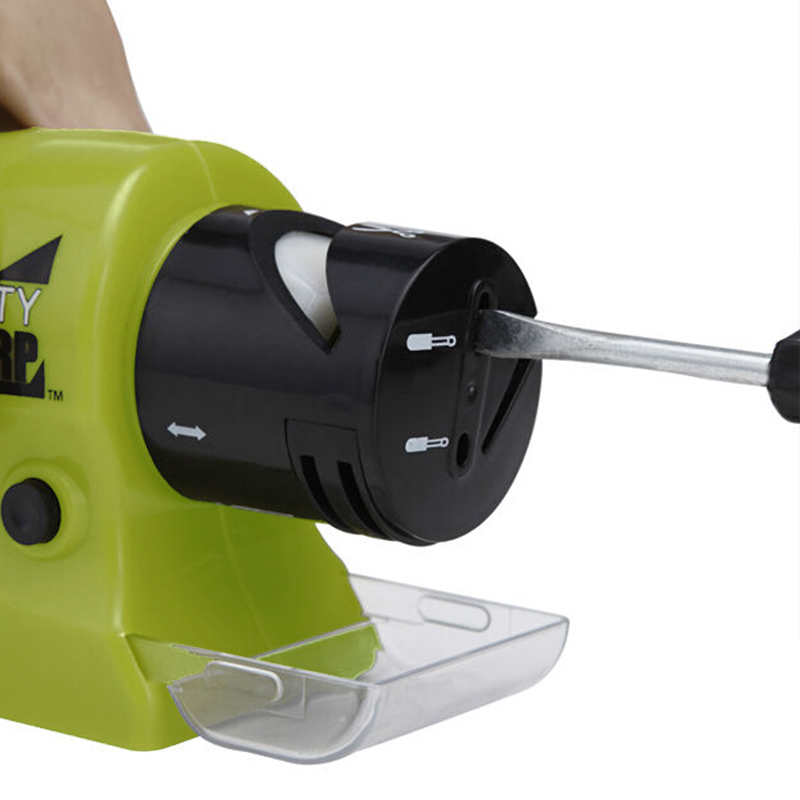 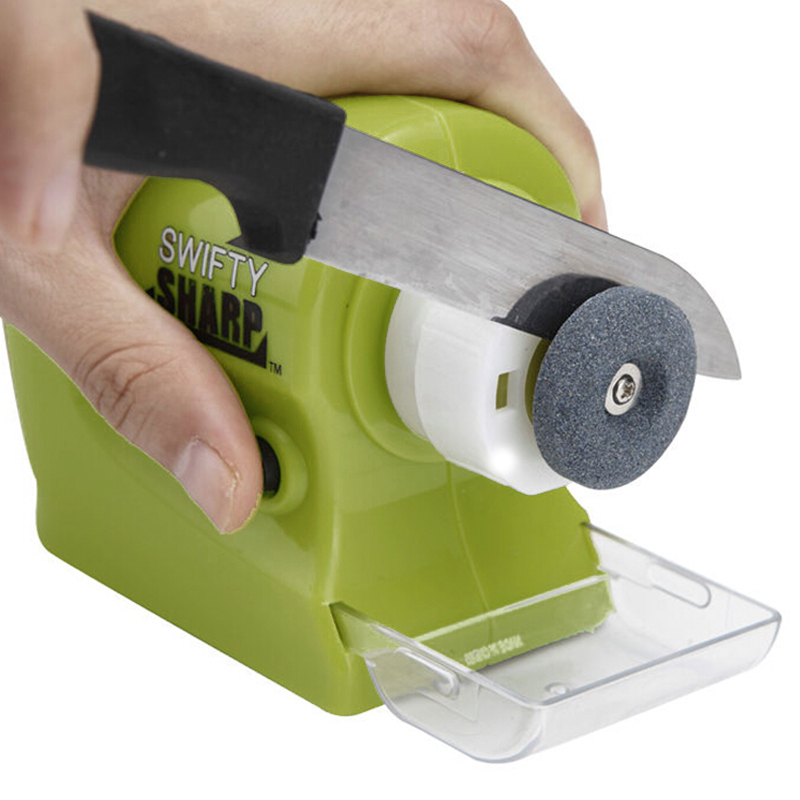 Swifty Sharp™ is an ideal tool to keep your knives sharp and ready to use. 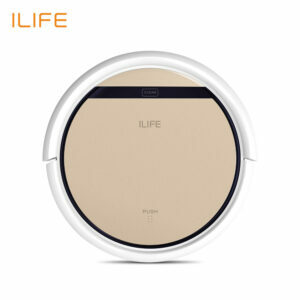 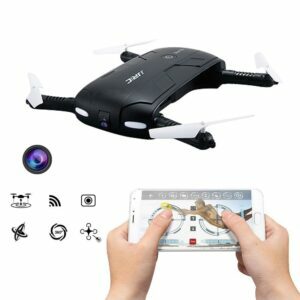 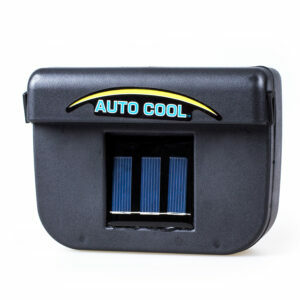 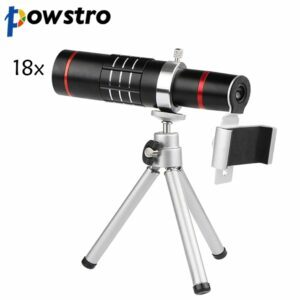 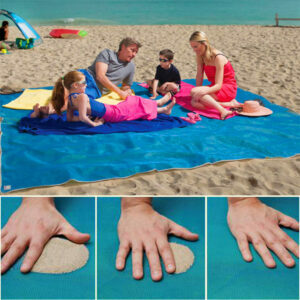 It features a compact design that makes storage easy. 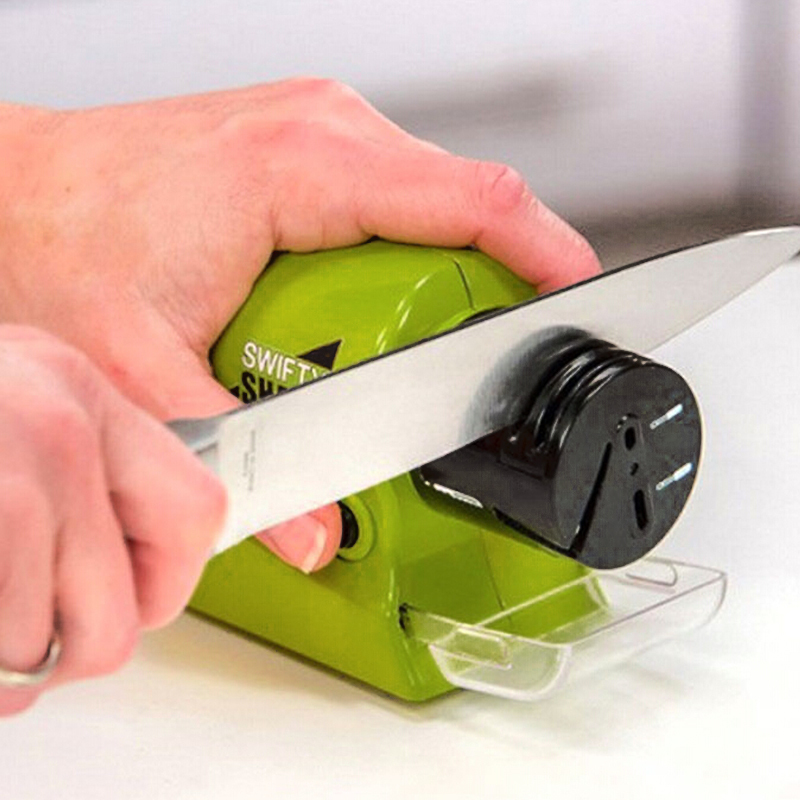 This cordless knife sharpener is designed to restore the razor’s edge on a blade in just seconds. 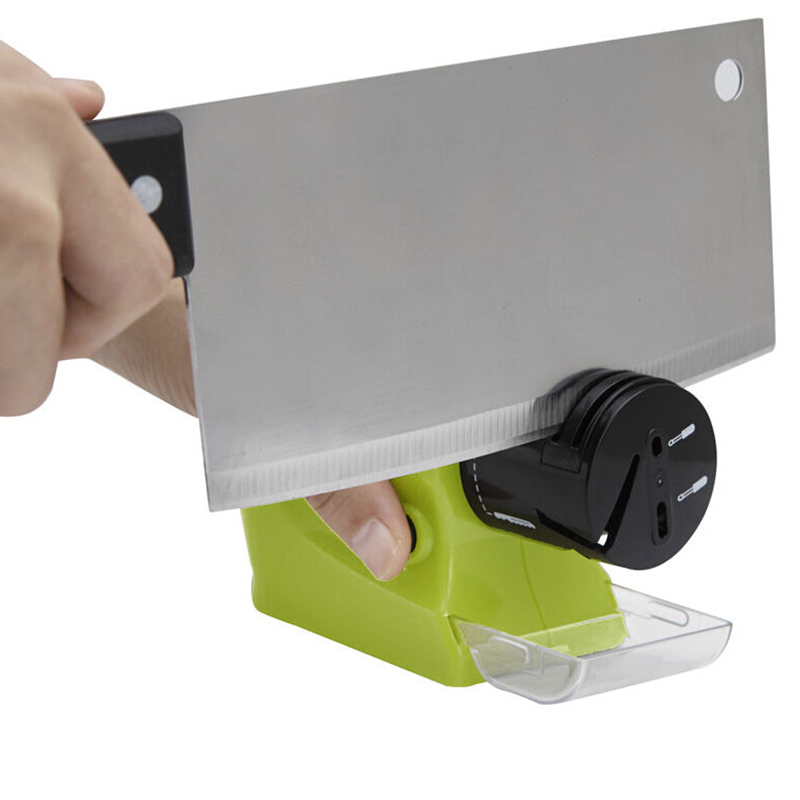 It includes a catch tray to collect all metal shaving for easy cleanup. 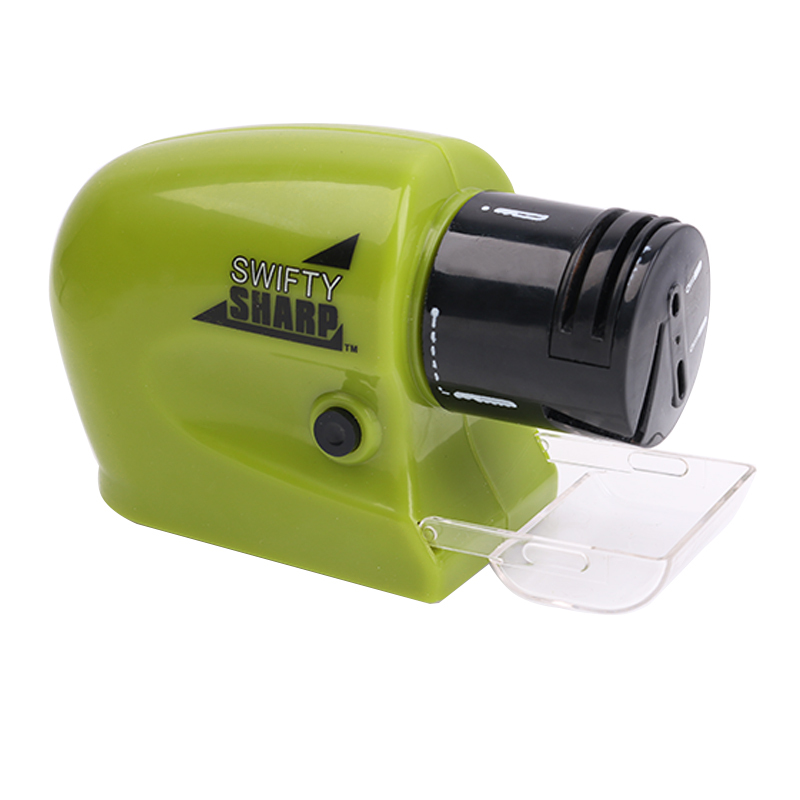 The Swifty Sharp™ is battery-operated so there are no wires or plugs to get in the way. 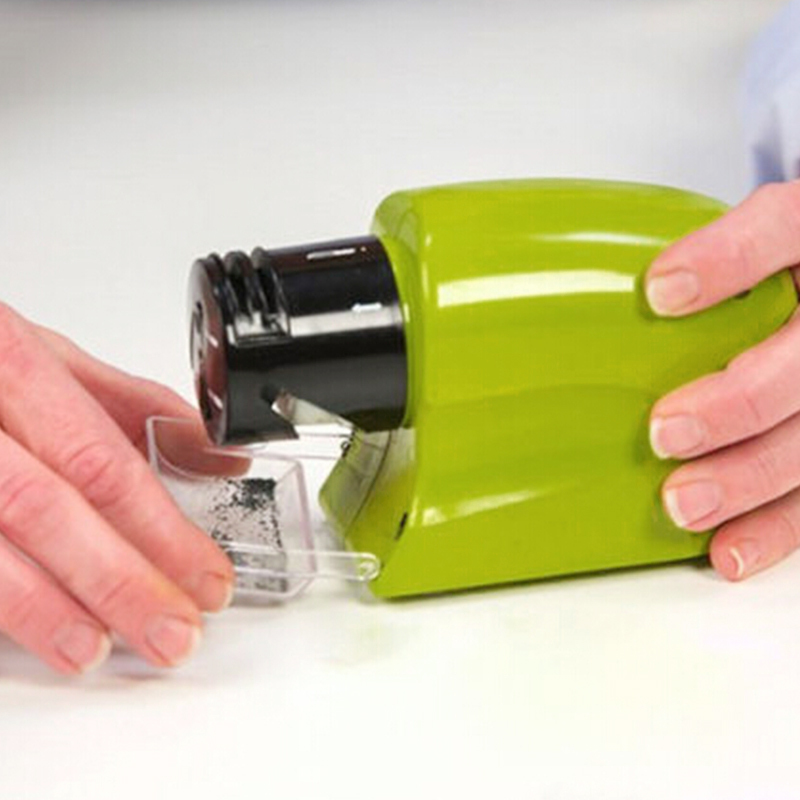 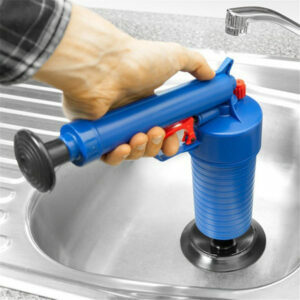 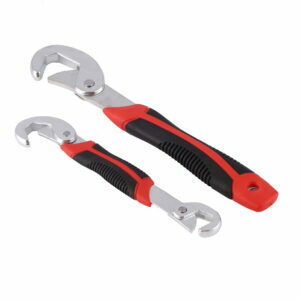 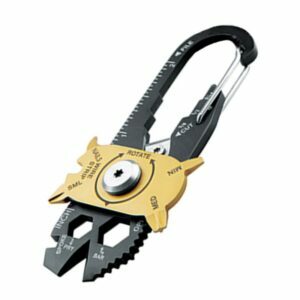 It includes a safety slot for different functions so you can use it to sharpen scissors and household tools, as well. The Swifty Sharp™ is ideal for chef’s knives, carving knives, bread knives, steak knives and even choppers and cleavers.